What is a Photovoltaic Module? Photovoltaic modules make up solar panels. 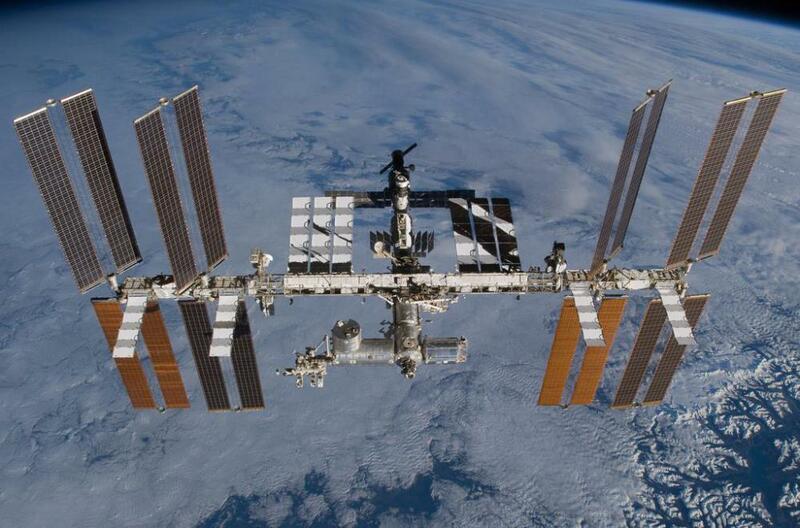 Photovoltaics power the International Space Station. A photovoltaic module is a grouping of connected solar cells used to collect energy from solar radiation. Each cell is electrically connected into these modules, which in turn are merged into a panel. 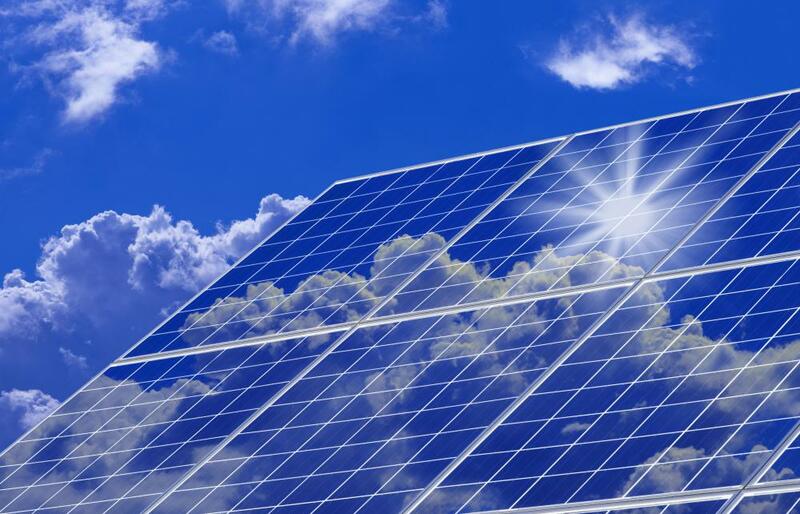 When photovoltaic panels are installed at various locations they become known as arrays. This array is connected to an inverter and a battery for storage of the power. Unfortunately, these modules are susceptible to a number of environmental effects, thereby they require protection from the elements. Due to this fact, they must be covered by glass to still allow the solar radiation to penetrate the cells. The modules are also supported by backings made from metal, fiberglass or plastic. This keeps them strong against high winds. Light energy in the form of photons is collected by the photovoltaic module. Crystalline silicon cells collect these photons from a range of light frequencies. However, difficulties with the infrared and ultraviolet spectrum limits the processes efficiency. The photons impact the silicon cells and stimulate the electrons. 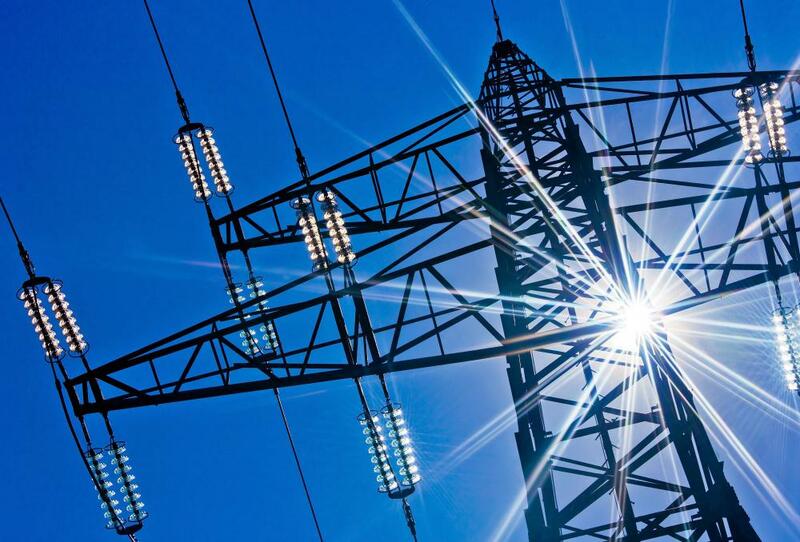 As these electrons are excited, electricity is created and stored or sent into a power grid. Each of the electrical connections are placed in a series to achieve the best possible voltage output and current. Overheating of cells caused by shade is prevented using a system of diodes. A photovoltaic module can also be modified using a concentrator. This is essentially a series of lenses and mirrors that can gather larger amounts of photons and direct them onto smaller plains of cells. Bell Laboratories developed the idea for a silicon-based photovoltaic module in 1954. The first practical device for collecting solar radiation and converting it into electricity was built by Daryl Chapin, Calvin Fuller and Gerald Pearson at the facility. The sunlight conversion efficiency rate was approximately six percent. This meant that only a small portion of the photons impacting the photovoltaic module actually made electricity. This has been a major challenge for the industry, attempting to modify the process to make better use of the photons and the spectrum of light from the sun. Solar cells, most commonly used in the form of photovoltaic arrays, have a number of uses. They can be utilized simply to supply power for small devices such as calculators or garden lighting. Otherwise, large arrays can be constructed on rooftops and in fields to produce electricity that can be fed into the power grid to offset the usage of other resources. Due to the long life of photovoltaics, NASA and other space agencies have used solar shingles to power the majority of satellites and the International Space Station. This provides a infinite power source and solution that keeps these objects powered and in place for a long period of time. What is an IP Module?